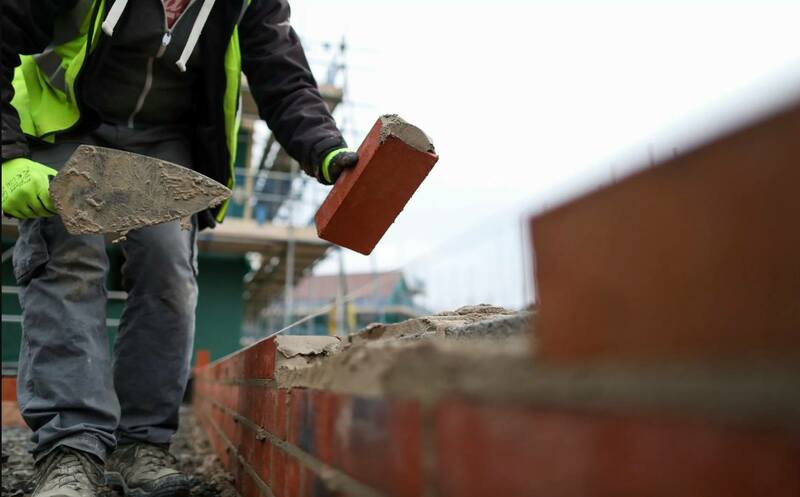 One in three homeowners are reportedly delaying their house improvements due to rogue builders. 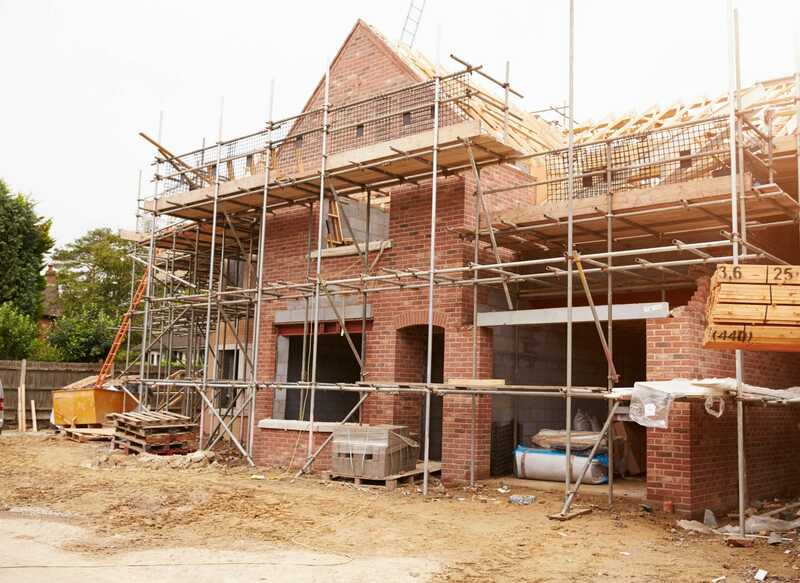 The Federation of Master Builders has estimated the fear from homeowners has cost the UK economy £10 billion of work every year. Homeowners are typically expected to spend an average of £40,000 over the span of five years on home improvement projects. “Unlike in Australia and Canada, in this country anyone can be a builder and that’s why there is a significant minority of rogue traders out there giving the whole construction industry a bad name.” Said Brian.